There is just something intuitive about our love for the sea which always has us longing for a beach holiday or a weekend spent basking in the warm sun and cool sea waters. Perhaps it is because of the comfort that we draw from looking out at the deep blue ocean or maybe we just need a break from the grunge of city life. And if you have a passion for food, a meal by the waters should greatly appeal to you. Aside from being an extremely romantic place to share a meal with your partner, a view of the waterfront would be a fantastic way for you to engage in deep conversations about life over a meal. 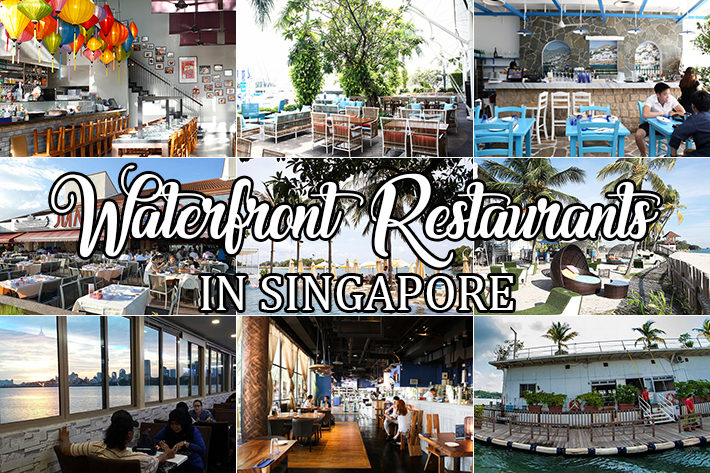 Here are 19 Stunning Waterfront Restaurants In Singapore That Bae Will Love. There is always a good reason to wind down at a bar with your mates over a tipple and great food after a long day at work; you earned it. 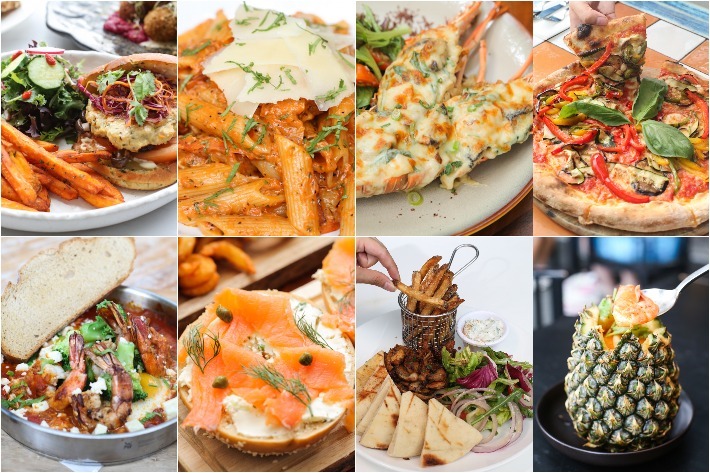 As part of Martini’s initiative to celebrate time and to appreciate it with your loved ones, they will be collaborating with a number of bars, bistros and restaurants across the city this racing season, dishing out delectable eats paired with Martini’s refreshing tipples to honour the golden hour. Together, enjoy life and celebrate great moments with your loved ones over a Martini or two! During the golden hours—typically anytime between 4pm to 8pm—wind down at any one of these locations across the city and allow the harmony between food and drink provide you with an out-of-this-world dining experience. 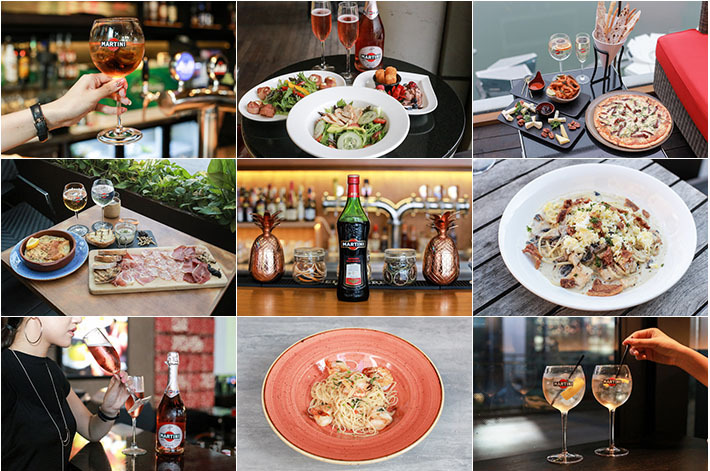 Here is our guide on 7 cool spots in Singapore for sunset hour Martini drinks after work. Thank you for reminding us that life is wonderful, Martini. 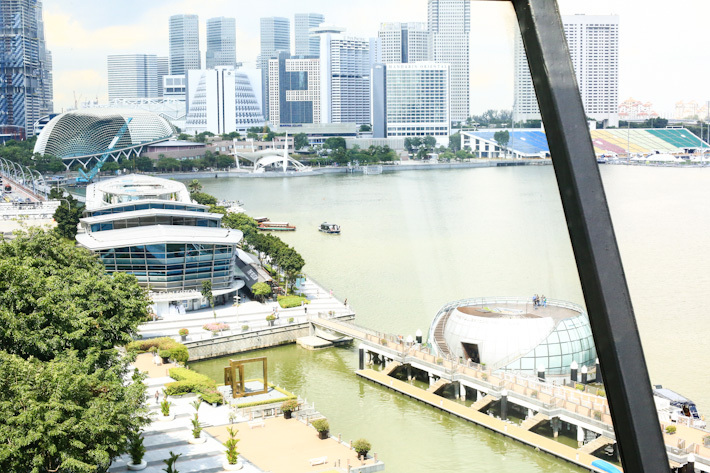 Singapore is best recognised internationally by the amazing cityscape with magnificent skyscrapers and state-of-the-art structures such as the Esplanade and Gardens by the Bay. Indeed, not many cities in the world are able to beat such a view. With such a sight to behold, it is no wonder Singaporeans love to dine in a restaurant that is able to offer the best sights. 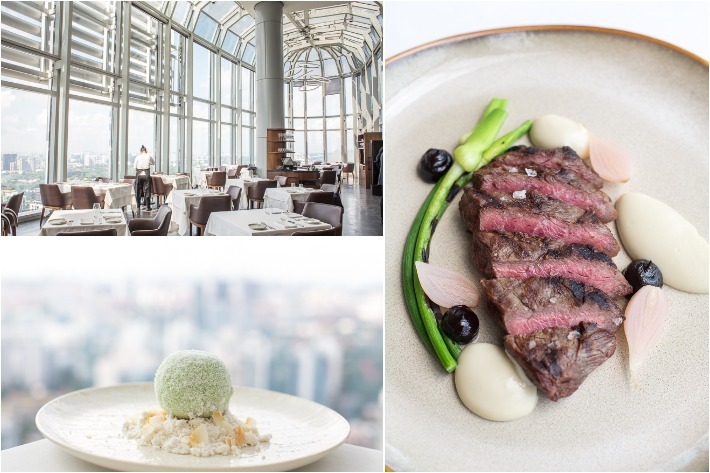 Restaurants that boast a panoramic view of the city are often the most ideal places for romantic dates, formal dinner meetings and celebrations to take place. While we might be living in one of the world’s most expensive cities, dining in a romantic restaurant does not necessary mean we have to break the bank. It is such a shame that many Singaporeans have the misconception that a meal at a romantic restaurant would be an insanely costly experience. While that might be the case for most celebrity restaurants, there are actually a handful of other romantic cafes and bistros that will prove your mindset wrong. Dining at a romantic restaurant is possible with a low budget—all you need to do is search harder! The struggle is real for many when it comes to picking a destination with an intimate ambience, which is why we have embarked on an arduous search for restaurants in Singapore that not only exude romantic vibes but also feature wallet-friendly menus too. Here is our guide to Affordable Romantic Restaurants in Singapore with Most Main Courses under S$25 (exclusive of any prevailing service charges and taxes). A good number of these featured destinations are conveniently located in the CBD. If the awesome price tag is not enough to entice you, these two exciting dishes from Quayside Fish Bar & Bistro will seduce you further with their tastes. Every weekend, enjoy these two dishes – Seared New Zealand Calamari and French Butter Brioche – for a steal at only S$9.90++ each! Dig into these scrumptious dishes on Saturdays and Sundays (till 5:30pm) while kicking back with a gorgeous view of the Quayside marina. Whether you prefer sweet or savoury, either one’s for you. 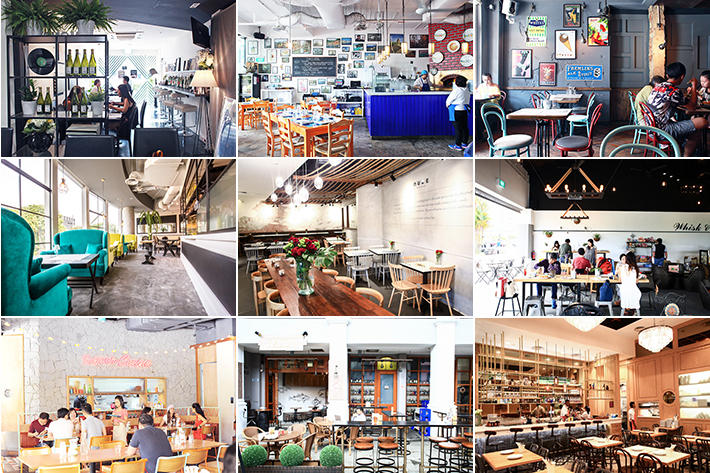 Here, check out Quayside Fish Bar & Bistro’s amazing S$9.90 Weekend Brunch Specials.